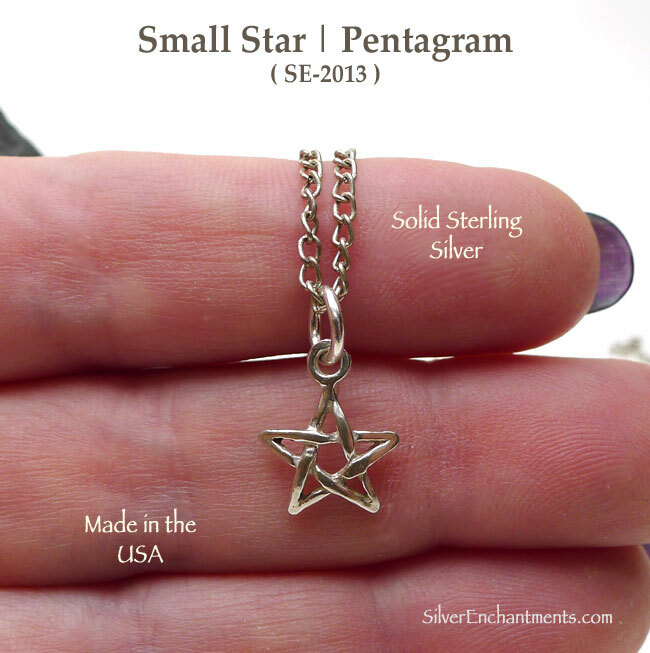 Overall Charm Size, approx. 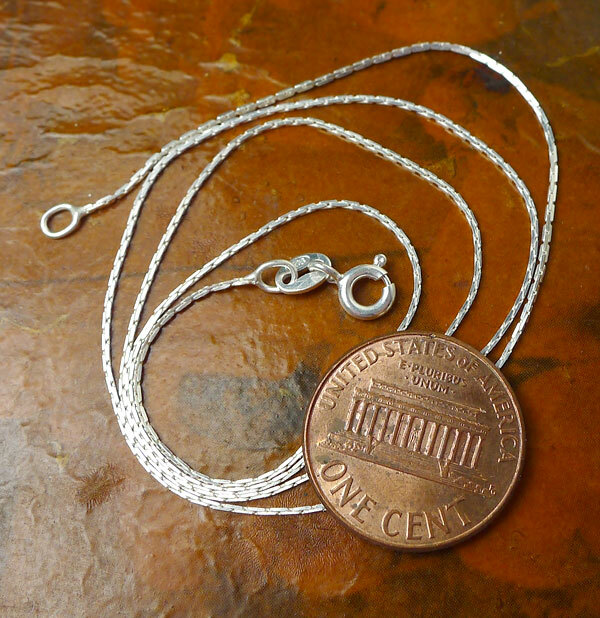 : 14mm x 12mm = ~9/16" x 1/2"
> Choose from a 16" or 18" Sterling Silver Necklace Chain (see last picture for current chain style). 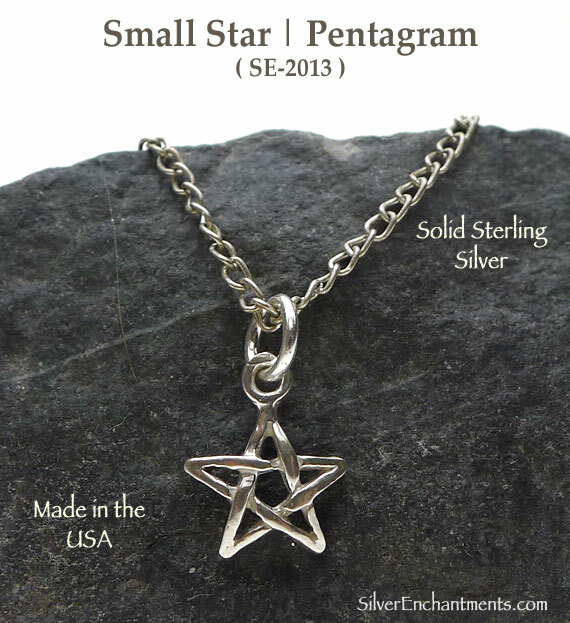 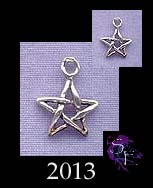 Your Solid Sterling Silver Star Necklace will come Boxed with care-card and ready to wear or gift.